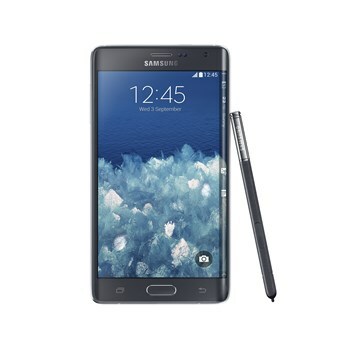 ​Samsung unveiled their new flagships under Note series, Galaxy Note 4 and Galaxy Note Edge. ​The screen has always been the show stopper in galaxy note devices and these are no exception in today’s launch as well, with 5.7 inch display which delivers deep contrast, good response time and better viewing angles. ​Multi window is provided with options to have the apps in full, split or pop up screens and these can be positioned with simple swipes. ​The 16 MP rear camera in Note 4 delivers shake and adjusts exposure time for low light imaging with Smart Optical Image Stabilizer. The front camera has a 3.7 MP sensor which offer shooting angles between 90 to 120 degrees which can be adjusted to take selfies or group shots. ​It also features options that we saw in other Galaxy devices launched recently, like fast charging and ultra-power saving mode. Noise cancellation made better with multiple microphones and the real deal is a built in voice recorder with multi directional voice tagging which let you record voices from eight different direction and you can playback voices from any one of the given directions. 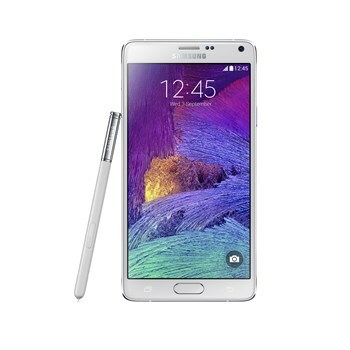 The galaxy note 4 feature fingerprint scanner and pioneered in putting an UV sensor in a mobile device. 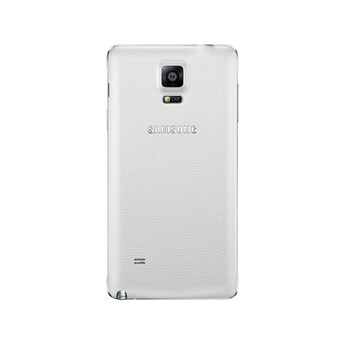 The premium design we see in Note 4 is an extension of galaxy design. With curved metal frame and soft textured back panel gives it a superior grip and sturdy finish and makes it easy to use with single hand. 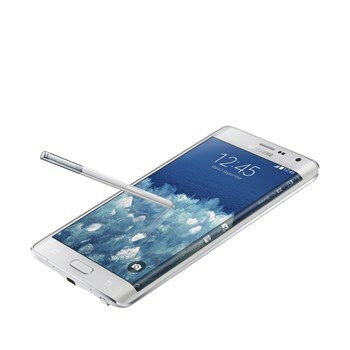 ​The standalone design of the Galaxy Note Edge is marked by its curved Edge screen, which provides quick access to Apps and alerts. It is accessible even when the protective cover is closed and allows you to receive notifications without interrupting the things you do with the rest of the screen. ​The Galaxy Note Edge comes in Charcoal black and Frost white and Galaxy Note 4 is available in Frost white, Charcoal black, Bronze gold and Blossom pink. The two models don’t differ much in terms of specifications. Under the hood both houses a 2.7 GHz quad core processor and 3 GB of RAM but in some regions Note 4 is offered with a 1.9 GHz Octacore processor. Both are 4G LTE smartphones and the display of Note 4 is a 5.7 inch Quad HD Super AMOLED display with 2560 x 1440 resolution although the Note Edge has a 5.6 inch Quad HD+ Super AMOLED display with 2560 x 1440 + 150 resolution. Both runs on Android 4.4 Kitkat and has 16 MP front and 3.7 MP rear camera. 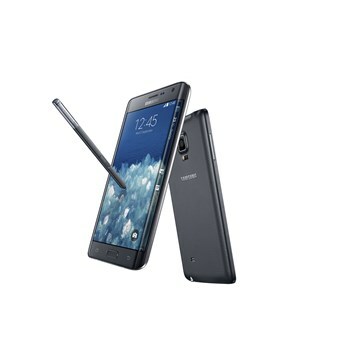 S pen is bundled with the two models. Note 4 has only a 32 GB variant whereas the Edge comes in 32 and a 64 GB variant, but both can be expanded up to 64 GB via microSD card. 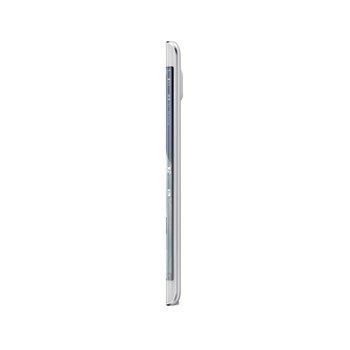 Edge houses a 3000 mAh Li-ion battery where the note 4 has a slightly higher 3220 mAh battery. 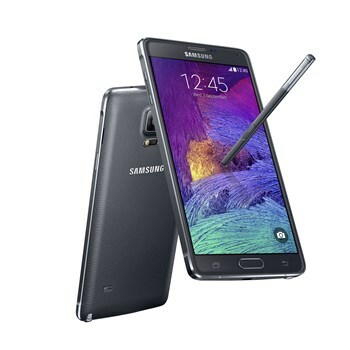 The Note 4 will start shipping this October and the edge will only available by this year end. There is no info about the pricing of the two yet.